Yesterday saw the announcement of Amazon’s new payments service, whereby the etailer is hoping to outdo PayPal by making its technology available to startups and other businesses offering subscription-based payments. 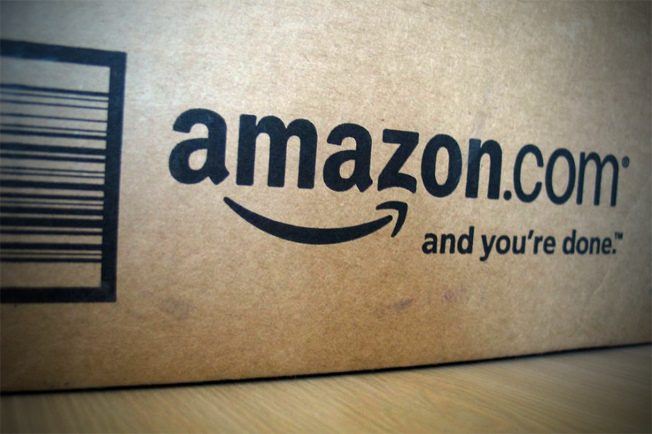 Launched Monday 9 June, Amazon’s latest offering is expected to act as a ‘middleman’ between paying bills and carrying out transactions for businesses. Amazon’s vice president of seller services, Tom Taylor, explained the move is part of the firm’s efforts to “expand where people might think about Amazon helping them”. However, this is set to be a huge blow for eBay-owned PayPal – with various sites across the web reliant on PayPal as a means for their customers to process payments. Customers who opt to use Amazon for regular payments can take advantage of the new service with just a few taps, stated the retailer. In addition, they can monitor payments, access authorised billing relationships and manage them accordingly on the Amazon payments site; plus they can revise payment details for merchants they have authorised. While to date Amazon has experimented with a variety of startups – including mobile phone company, Ting – it’s unknown just how many companies have signed up for this new service. But one thing’s for sure – PayPal has some serious competition, and will need to up its game if it wants to remain at the forefront of online payments.